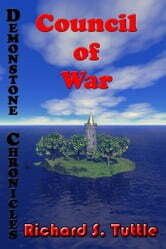 The Remora has sunk, and there is no way to return home before war breaks out. Stranded in the land of their enemy, seventeen Alceans set out to bring a quarter of a million enemy soldiers to their knees. 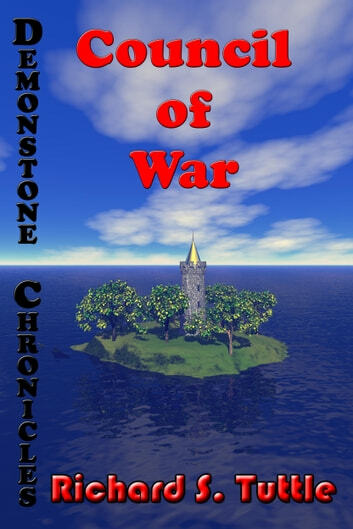 To plot the destruction of his enemy, Alex makes alliances with enemies of the Federation, but the task will be pulling the coalition together and coordinating the forces under his command.